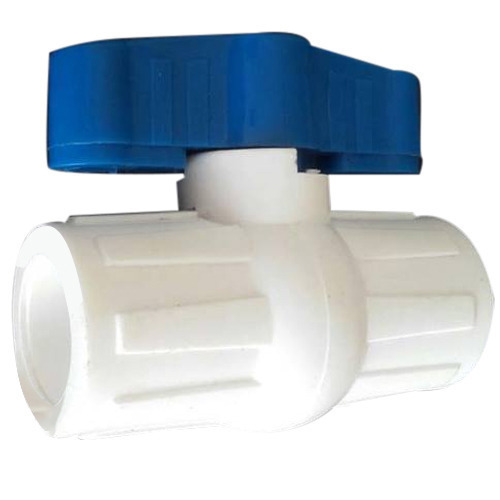 We are a profound name, responsible for Manufacturing of UPVC Ball Valve, PP Ball Valve, PVC Ball Valve, CPVC Ball Valve and Plastic Ball Valve etc. Our offered products are regarded for their and excellent resistance properties. We are a leading Manufacturer of UPVC Ball Valve, PP Ball Valve, PVC Ball Valve, CPVC Ball Valve and Plastic Ball Valve etc. The products we offer are highly regarded for their immaculate design, perfect finish, and durability.